Shall I buy a pair new? 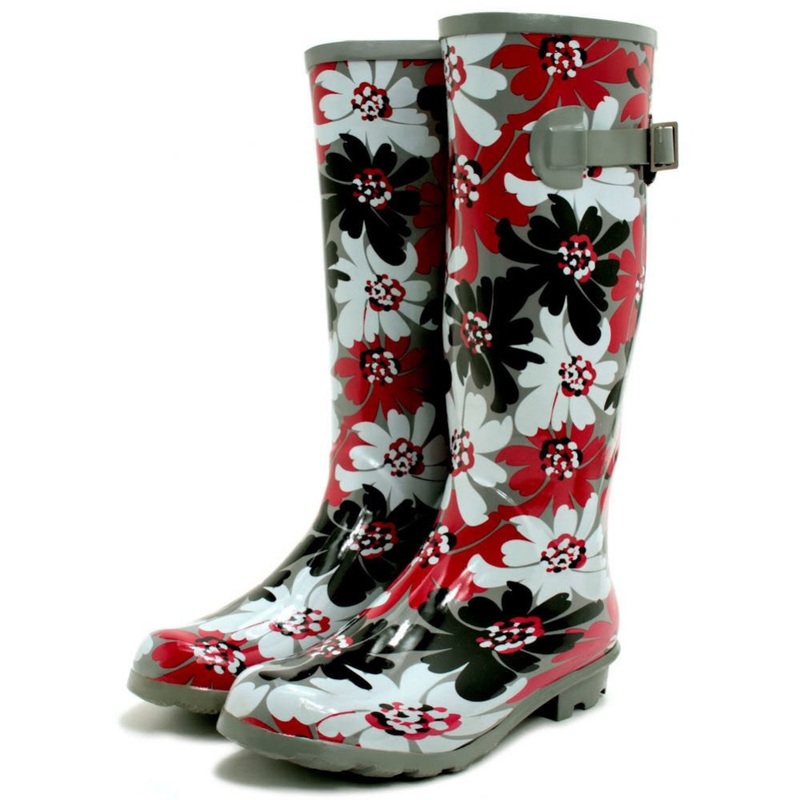 Or will just the one new Wellie do? my foot is rather damp. where now do I stand? One foot on dry land. Two linked Haikus about nothing in particular. Just go fill your boots.